Nintendo has released a new software update for Xenoblade Chronicles 2, that sees Monolith Soft’s expansive RPG now on version 1.5.2. 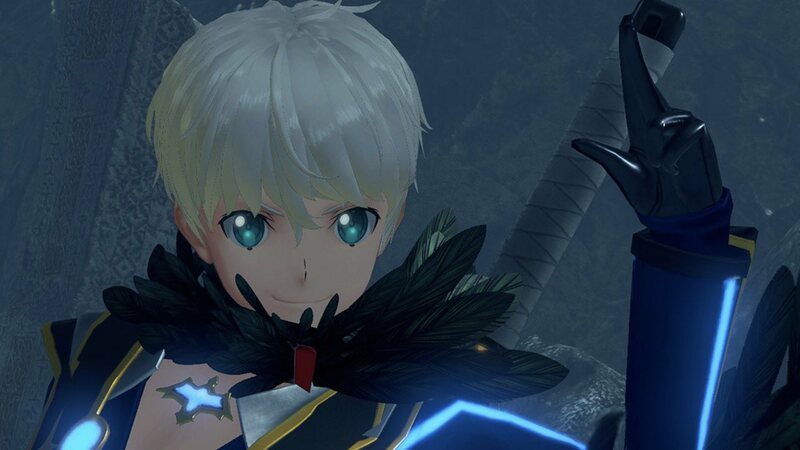 You can read through the official patch notes below that break down all the changes and bug fixes, but the update has added two new Rare Blades in Corvin and Elma, the Full Metal Jaguar BLADE colonel from Xenoblade Chronicles X, for those that own the Expansion Pass. There is also a new Flawless Noponstone material that you can now start to collect in the Challenge Battle mode, which is used to unlock new swimsuit costumes that have been added. You will need to unlock these costumes to have a chance at completing the Poisoned Paradise challenge.